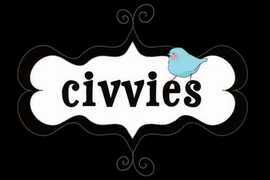 Come to school in civvies this Friday, October 7. Please bring in a non-perishable food item this Friday to contribute to our Thanksgiving Food Drive. Show Your Blue Jay Spirit on Wednesday, Oct 5th!! Win or lose we are proud of our Blue Jays!!! 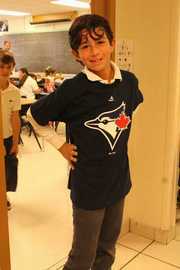 On Wednesday, October 5th, students can accessorize their uniform with their favourite Blue Jays t-shirt or Blue Jays jersey. Go Blue Jays Go!!! 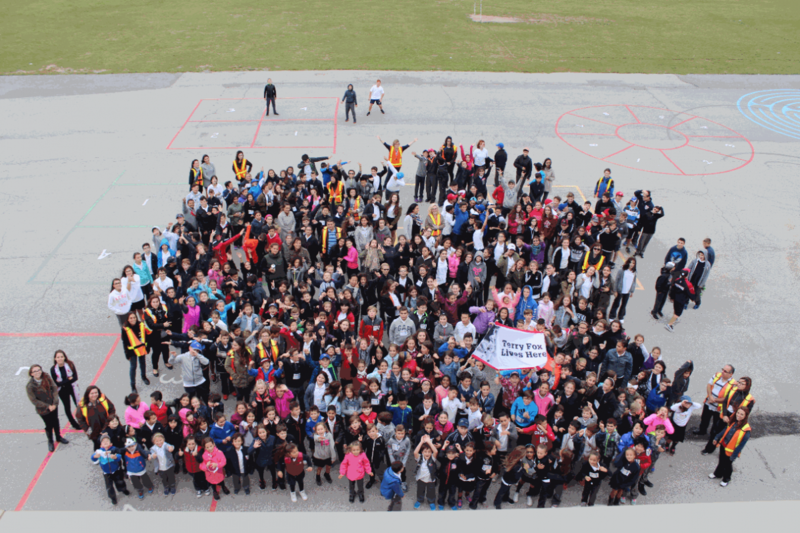 Terry Fox lives on…at St. Gregory! The legacy of Terry Fox lives on at St. Gregory the Great. 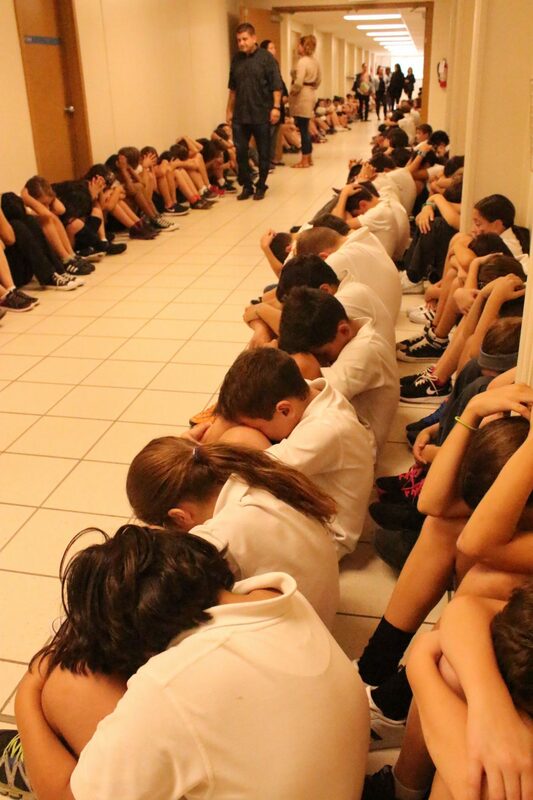 On Thursday, September 29, the St. Gregory community including staff and students ... Continue reading "Terry Fox lives on…at St. Gregory!" 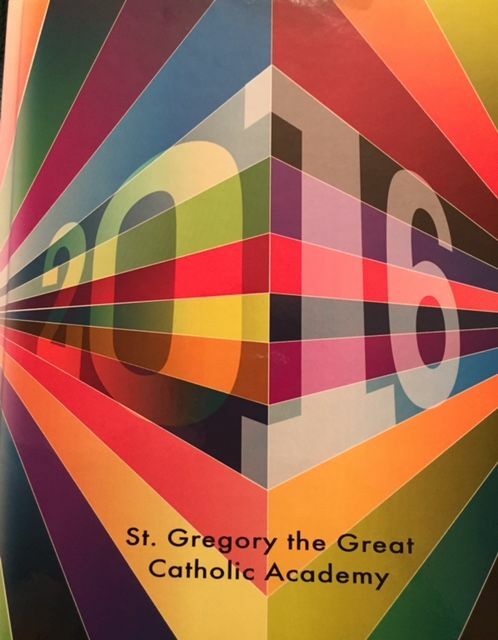 The 2016 Yearbook is IN! Students should be coming home this week with a 2015-2016 yearbook if you pre-ordered one back in the spring. Students who have left the school can pick up and sign off their copy, after school in the the main office. 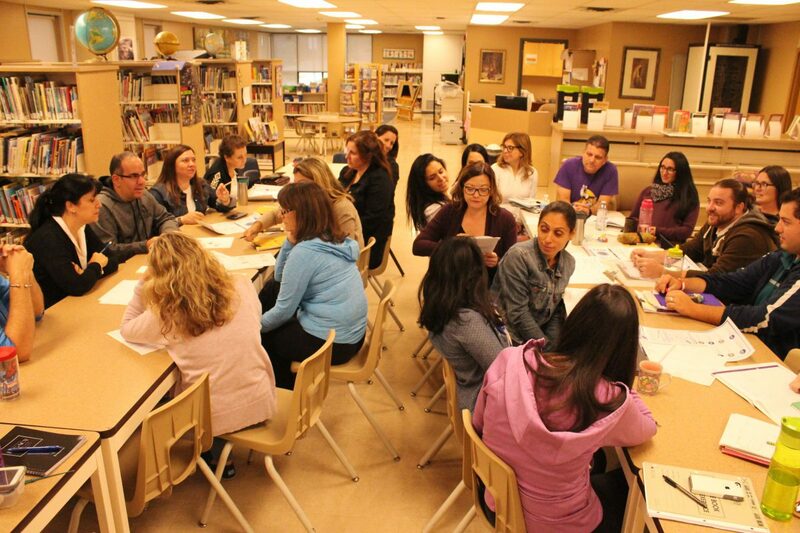 During the first PA Day of the 2016-2017 school year, teachers worked collaboratively to identify the urgent students’ learning needs within the school community. It was an opportunity to pool together the experience and expertise of individual members and use them to inform school level goal setting.